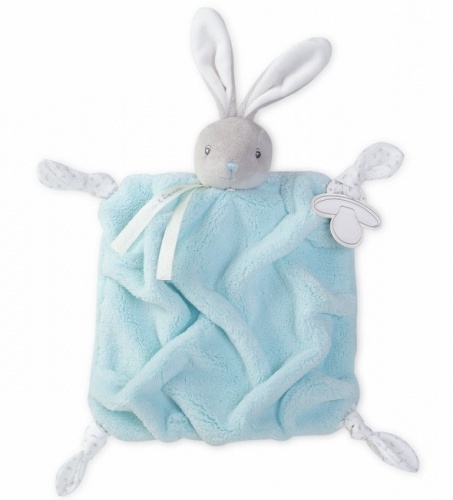 A gorgeous soft two-pack of swaddling blankets, designed to keep baby safe and warm in the finest organic muslin. These beautiful covers can also be used as pram covers, burping cloths, nursing blankets and changing table covers. Muslin is well known for its hardwearing qualities and it also has the added advantage of getting softer with every wash. 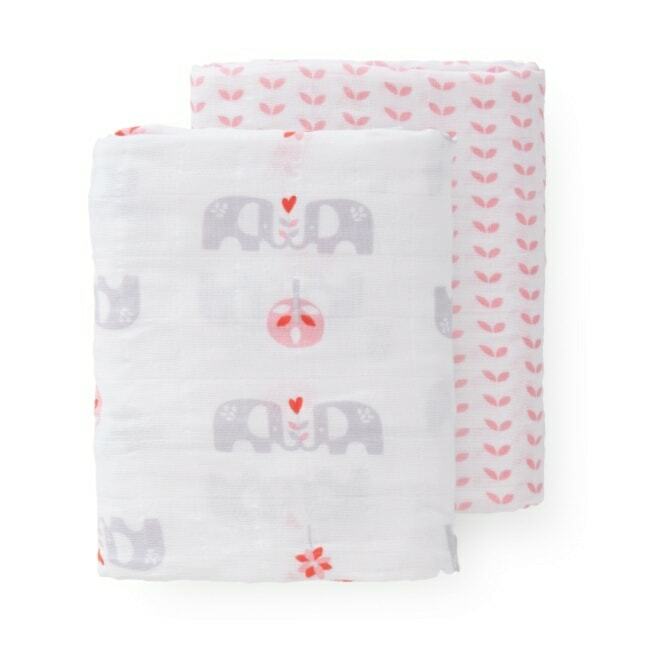 The perfect gift for any newborn baby and their parents, this lovely elephant swaddle set is practical and nice to look at.